Nissan : Datsun ZCar forum :Nissan Z Forum: 240Z to 370Z > Vendors > Diode Dynamics > Diode Dynamics: Nissan 300ZX Fog Light LED Bulb Replacements! Plug & Play Install! Diode Dynamics: Nissan 300ZX Fog Light LED Bulb Replacements! Plug & Play Install! 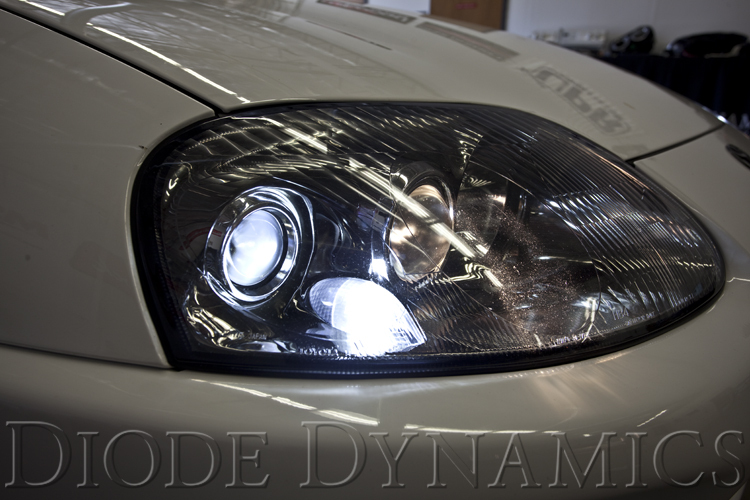 Diode Dynamics carries LED bulbs for replacement of your Nissan 300ZX fog lights, in all major sizes. This will make your fog lights a clean white color. Just simple plug and play, replace the bulb and you are good to go! 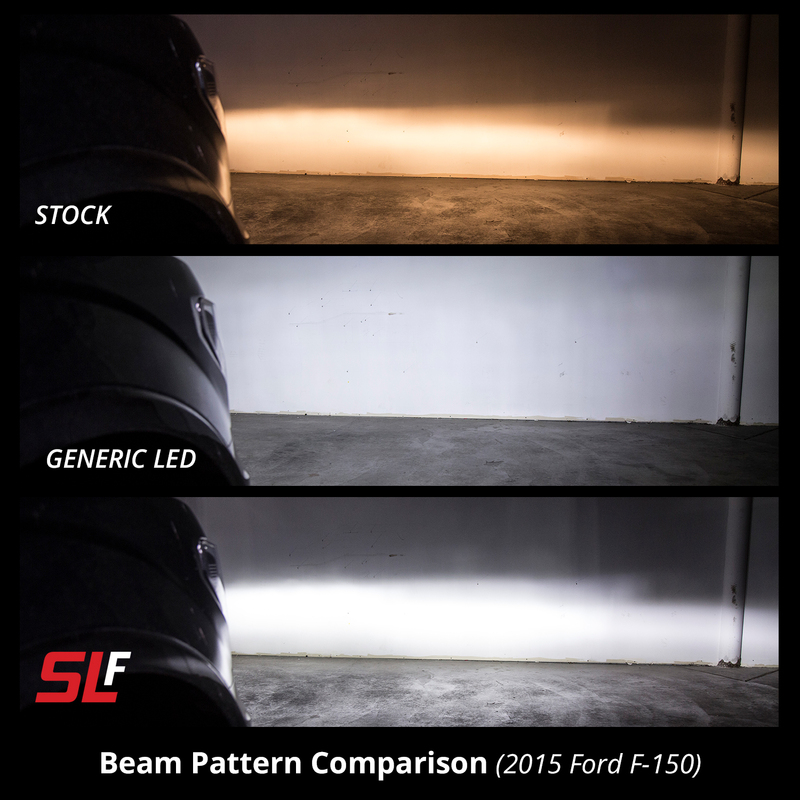 Diode Dynamics offers the brightest, highest-quality LED bulbs on the market. Your order will ship same day, and we're here if you need us for support and service. These LED bulb replacements are designed by our engineering team here in St. Louis, and every bulb carries with it a three-year limited warranty. Included in your order is TWO BULBS (to fit your Nissan 300ZX). Last edited by Diode Dynamics; 01-17-2018 at 03:29 PM.